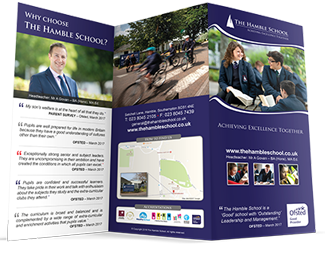 The Hamble School is committed to ensuring the welfare and safety of all our children in school and expects all staff and volunteers to share this commitment. 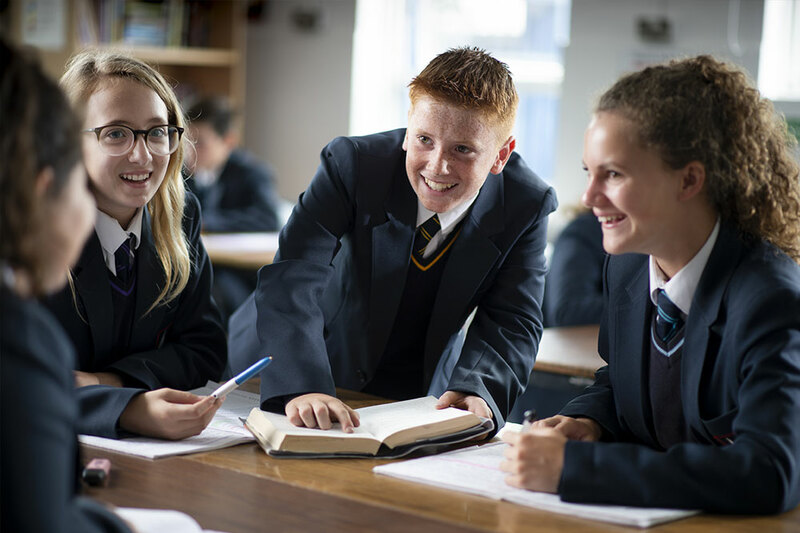 We believe that students have a right to learn in a supportive, caring and safe environment, which includes the right to protection from all types of abuse or harm, where staff are vigilant for signs of any student in distress and are confident about applying the processes to avert and alleviate any such problems. 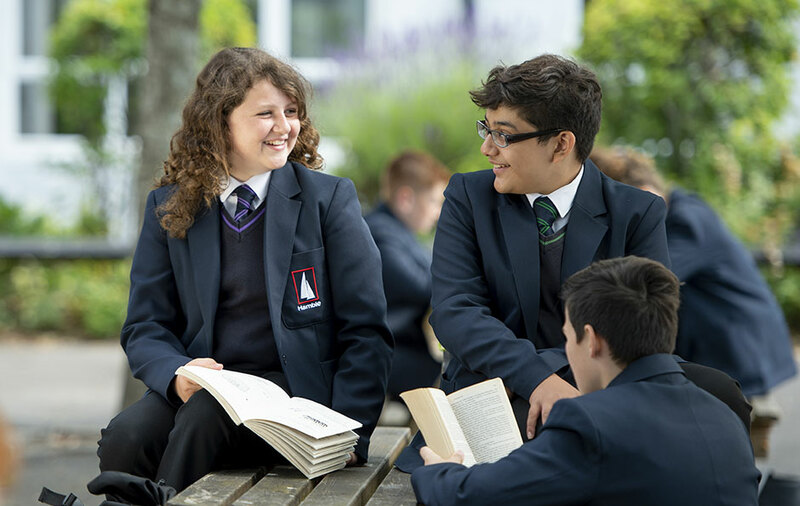 We have a Safeguarding Policy and safeguarding procedures in place; these can be viewed on our website in the ‘our school/policies’ section. 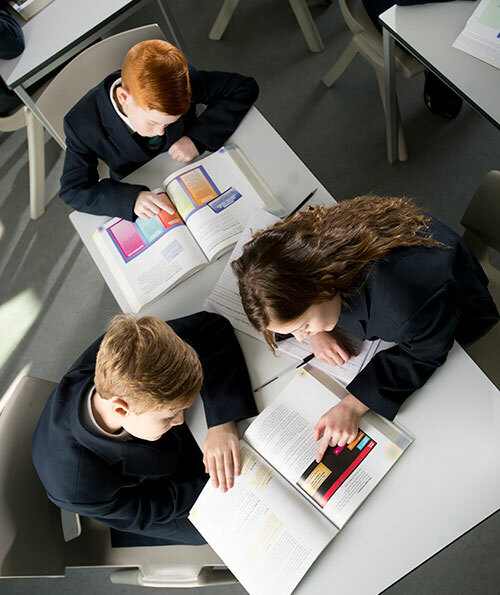 All adults who work on or visit the site (including supply staff, volunteers and Governors) must ensure that they are aware of these procedures and subscribe to our principles of keeping children safe. 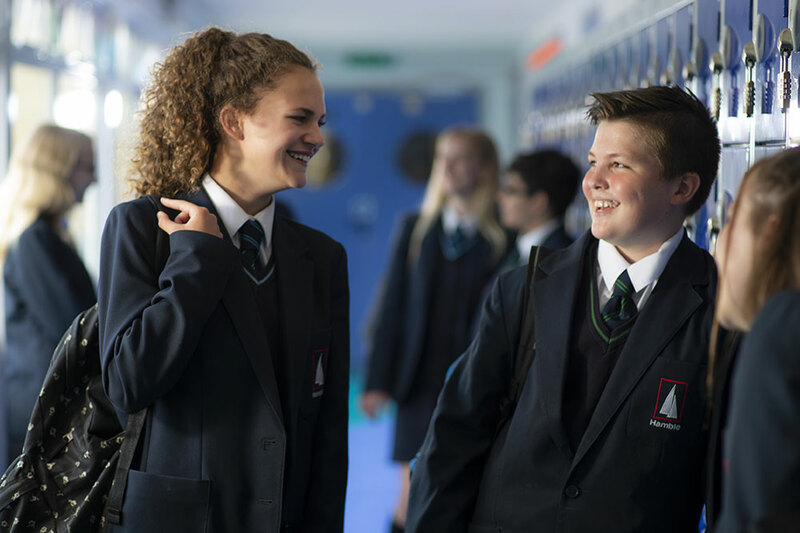 Safeguarding is about ensuring that everyone is safe from harm; this means that they are safe from bullying; safe from people who could abuse them; safe from discrimination or harassment and safe from potential exploitation in any form. We see the safety of all of those under our care a core component of our work and ensure that everyone feels safe in our environment. 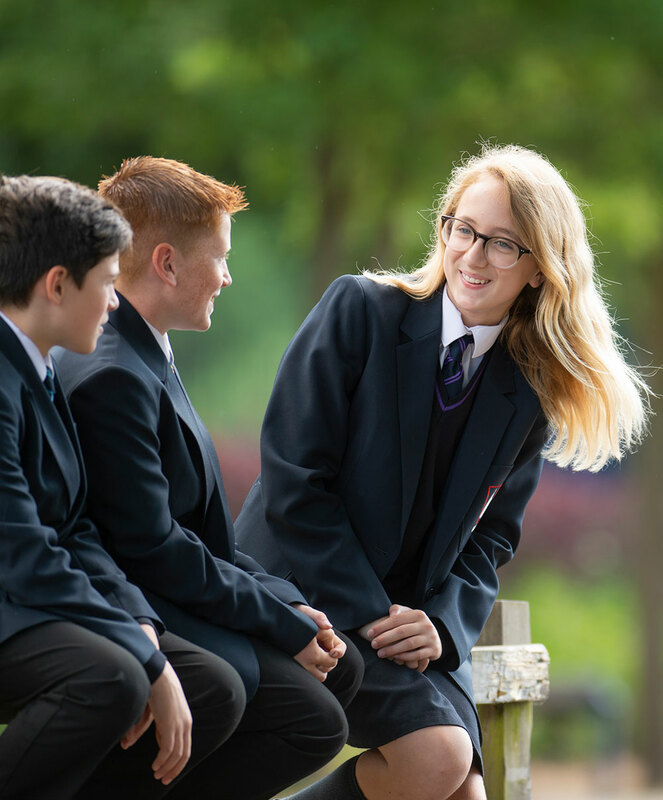 We engage in regular safeguarding discussions with students and provide assemblies and other information to guide them on how to spot signs that a friend or family member is not safe and how to seek help for themselves or someone else. 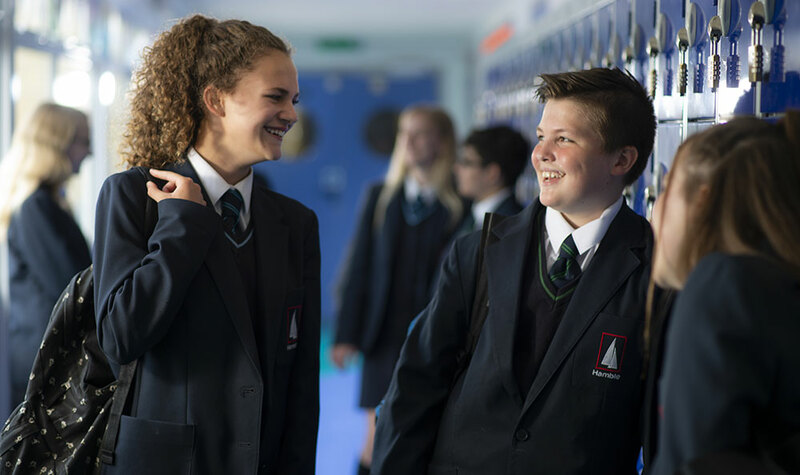 If your child is ever concerned about their safety or well-being or about that of a friend, they should talk to one of the school’s Designated Safeguarding Officers or any other member of staff who will report to the concerns to the appropriate people. A child’s concerns could be for themselves or for a friend or family member. A child may feel that an issue could be too small to report but should always report anyway so the relevant experienced people can take on the responsibility and decision making for them.